The only sure way to avoid a hangover and prevent liver damage caused by alcohol, is not to drink at all. If this is not an option for you then Alcotox may be the next best thing to combat the health risks associated with alcohol consumption. Most hangover remedies available on the market today attempt to cure a hangover, typically the morning after. A hangover is a state of distress which occurs after Blood Alcohol Content BAC has reached zero. Researches agree that hangover symptoms are caused by the after effects of acetaldehyde on the central nervous system. Many contemporary hangover cures are little more than paracetamol or aspirin and caffeine, while others contain activated charcoal. Neither of these hangover cures address the underlying biochemistry of how alcohol is broken down in the body. Some may even add to the toxic load of an already overburdened liver. The classic hair of the dog may give some temporary relief, but from a biochemical point of view, may actually make matters worse. Alcotox is the most advanced and powerful formulation for a hangover cure available on the market today. It is designed primarily to target and scavenge acetaldehyde, and stop a hangover in its tracks before it even starts. It is also a cost effective solution as one capsule of Alcotox will detoxify between one and two drinks (depending on individual metabolic ability). It is also completely natural and free from stimulants and drugs. Alcotox does much more besides. Both stimulant free and drug free, it uses only natural ingredients that work in harmony with the body’s own defence mechanisms. Alcotox provides the liver with the raw materials it needs to get the job done. It replaces those nutrients which are destroyed by alcohol and promotes restful sleep by reducing glutamine rebound. For less than the cost of a typical drink, one can wake up hangover free after a night of partying, yet also confident in the knowledge that vital organs have been protected. Each capsule of Alcotox contains all the amino acid precursors for the production of the super anti-oxidant glutathione which improves the health of every single cell in the body. 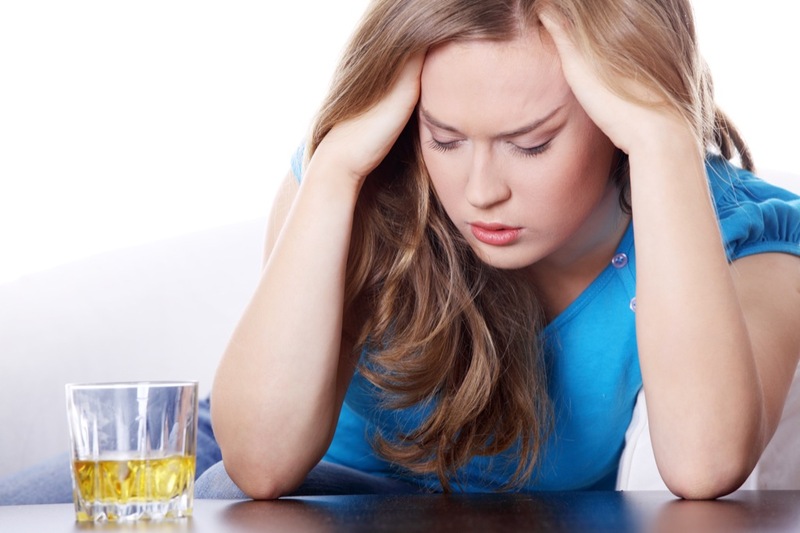 It is little wonder then, why some people refer to Alcotox as the ultimate hangover cure.